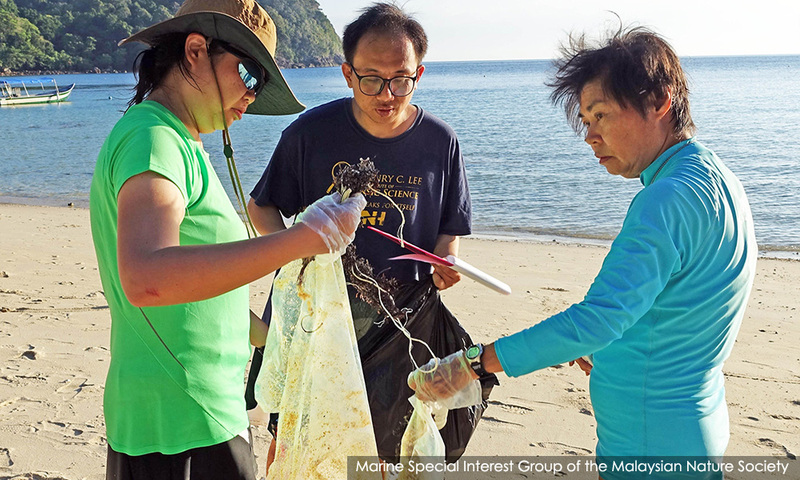 LETTER | The Marine Special Interest Group of the Malaysian Nature Society Selangor Branch (MNS Marine) lauds the announcement of a nationwide ban on plastic bags by the Housing and Local Government Minister Zuraida Kamaruddin. The UN is calling marine plastic pollution a “planetary crisis”. This is because plastic never biodegrades. Plastic from land is ending up in the ocean, making up as much as 90 percent of marine debris. Plastic forms garbage patches, strangles our turtles and is being eaten by fish that ends up on our dinner plates. Each Malaysian uses at least 300 plastic bags per year and Malaysia is ranked eighth in the world as a plastic polluter. 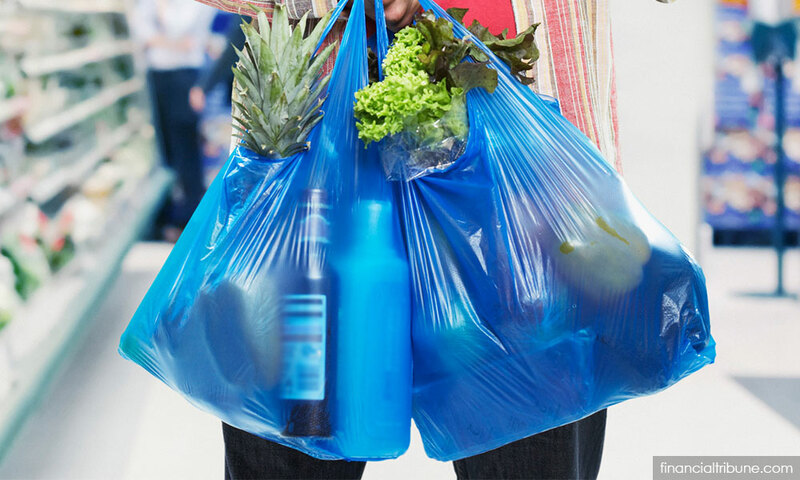 Therefore, as the minister suggests, it is time for Malaysia to join countries such as Kenya and Botswana who have banned plastic bags. Other countries like China impose a plastic bag fee and India has banned the production of plastic bags below 20μm in thickness. The minister is also on the right track when she declares a focus first on “public engagement and educational programmes” to be followed by the outright ban. However, education on reducing plastic use is more effective when coupled with penalties. Education will help persuade those who already have good environmental awareness, and penalties will help persuade those who don't. We refer you to the rampant breaking of traffic rules in this country, which no amount of education alone will solve. Penang, Selangor, Putrajaya, Kuala Lumpur, Johor and Melaka have implemented this fee for years now and are case studies on its effectiveness and weakness. We call upon the minister to work towards the ban by using both education and penalties to encourage all states to draw up and implement with stakeholders an effective outreach programme within a framework of plastic waste reduction, to then monitor results at the federal level and to reduce any weaknesses in the strategy. Likewise, we call upon the Selangor state to conduct a comprehensive review of the fee policy together with stakeholders in the context of an effective plastic waste reduction plan in line with federal policies. The writer is writing on behalf of the Marine Special Interest Group of the Malaysian Nature Society, Selangor Branch.